Understanding the importance of backsplash can help you select the right one for the bathrooms in your business. Whether you are the owner of a restaurant or another type of business, you will most likely need to update the bathrooms. There are many advantages for backsplash around the sinks, but we only listed out three below. Easy to Clean- When cleaning the bathrooms, you can quickly wipe down the area surrounding the sinks when you have porcelain tile backsplash. You do not have to worry about water getting splashed on the wall either because the backsplash protects the wall. 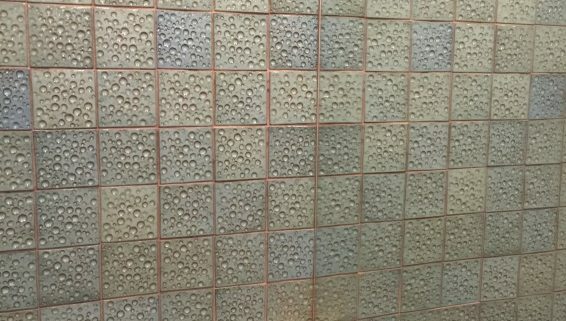 Focal Point- At Limelight Tile & Ceramics, we can create a unique design or pattern to coordinate with your business. 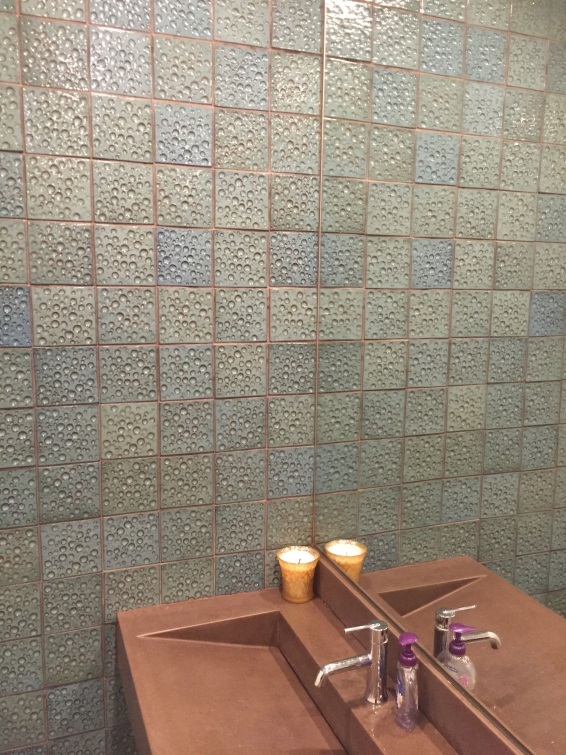 By creating a stunning tile display, your customers will have a focal point to look at when washing their hands. Cohesive Design- By choosing the right color scheme and tile pattern, you can create a consistent design throughout the entire business. It does not have to be the same, but our team will work with you to develop coordinating pieces for your business. When you are searching for a porcelain tile backsplash, you can turn to Limelight Tile & Ceramics. Contact us today at (412) 904-4040 to schedule a personal consultation.